arc13 and VaNs like this. The Watch Steward straps arrived! Faced some issues with the 22mm strap buckles looking under the weather (read: scratches and smudges of discoloration) but Kevin was pretty upfront and issued a quick refund. On the whole, first impressions are good. My favorite part of the Erikas are how unnoticeable they are on the wrist, because they hug it snugly. 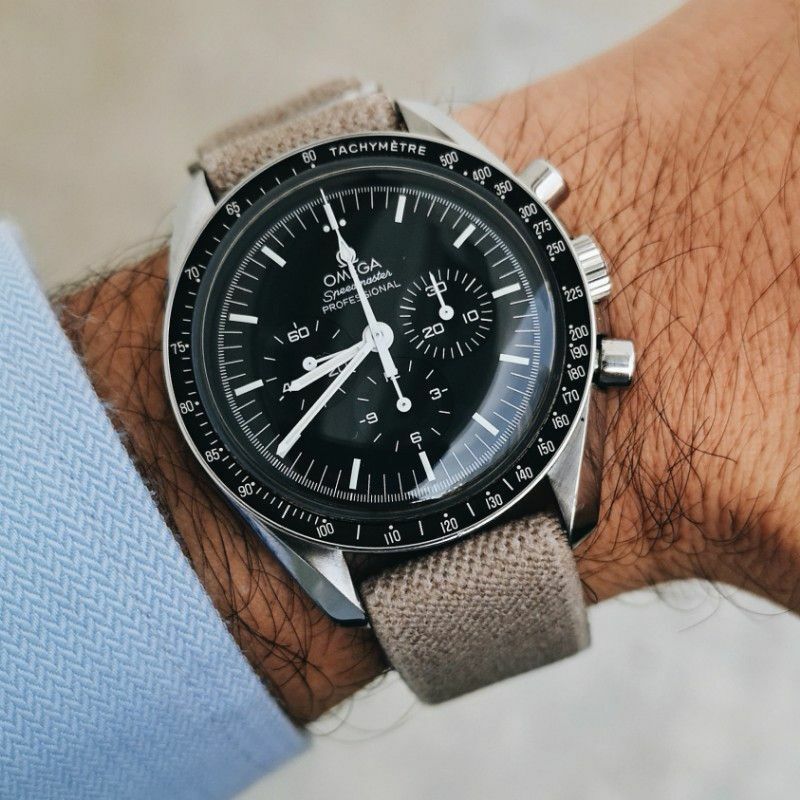 This wears slightly different due to the lack of customisation, and my small wrist, leading to triple layer of materials and a look between that of an Erikas and NATO. It was also more challenging than the Erikas to put on, but I'm sure I'll get used to it. this is legit. saw it first hand in UK. Just checking, Dec 2018 hour glass set 114060 going at 10.5k, is it a reasonable price ? Thoughts on the new yellow face Seiko Baby Tuna? To me, its really meh lol. 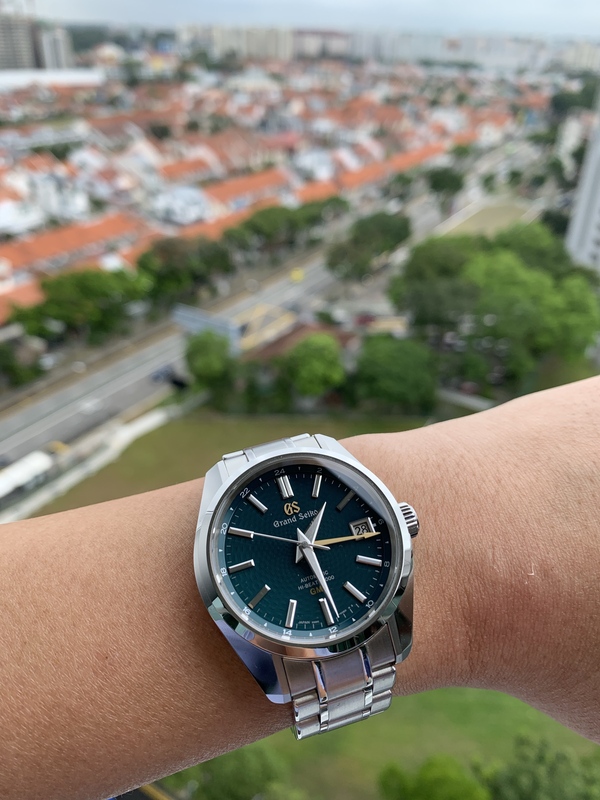 Nothing great, think Seiko running out of good colourways. Now, the Dawn Grey series though..
Don't think it really circumvent though, unless the retailer can only mail to buyer, then this dissuades multiple sell offs since the chain of communication will break down. Otherwise, if retailer takes instruction to change address (and also can, since people will move house), what's the point? 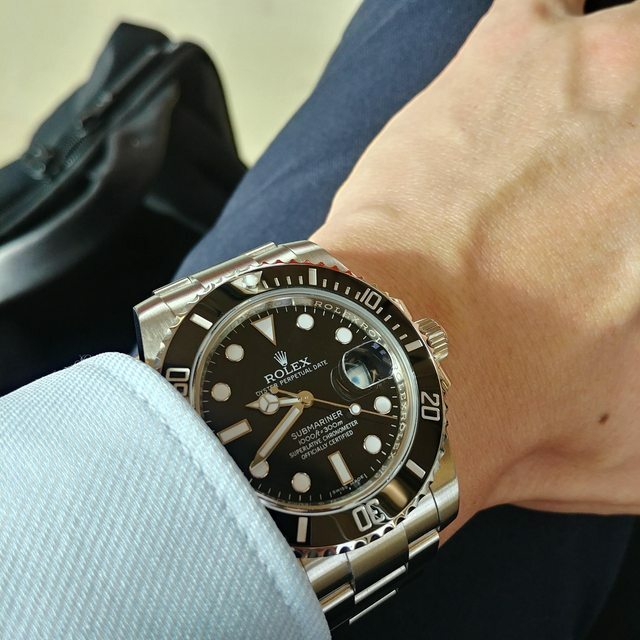 Any square budget watches (casio, seiko etc) to recommend? They can send to anyway you want after a year. Alot of buyers don't want to buy without a card. 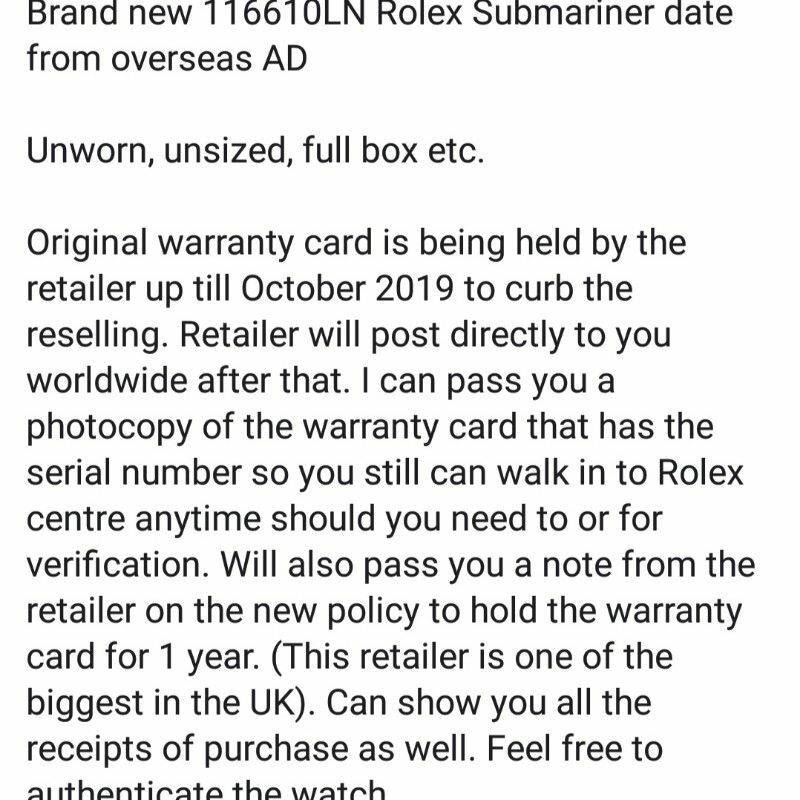 So it kinda force the first buyer to own it. 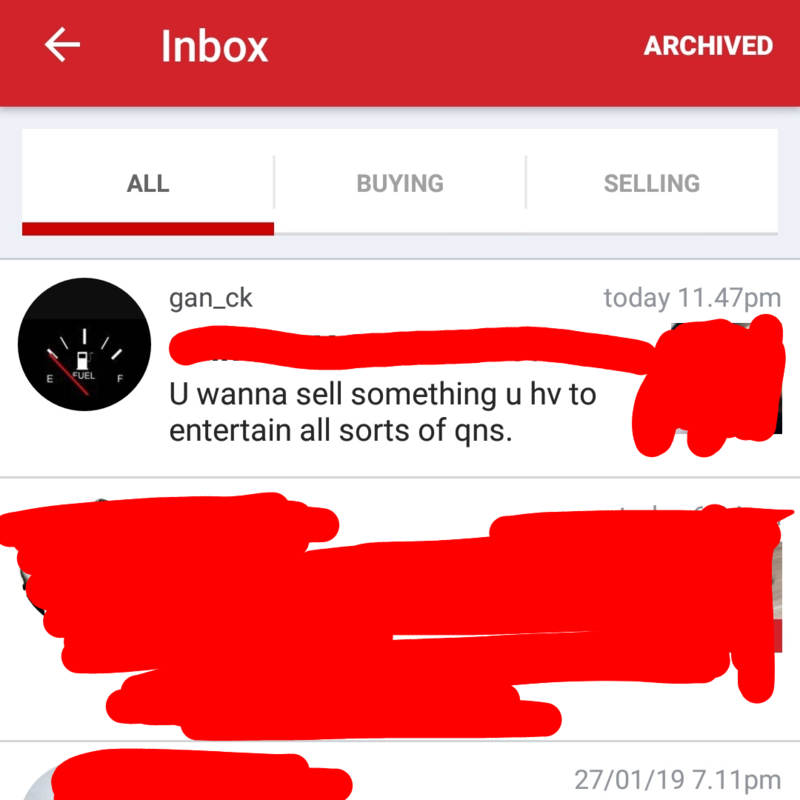 Unless got other buyers don't mind. Carouhell getting surreal these days. 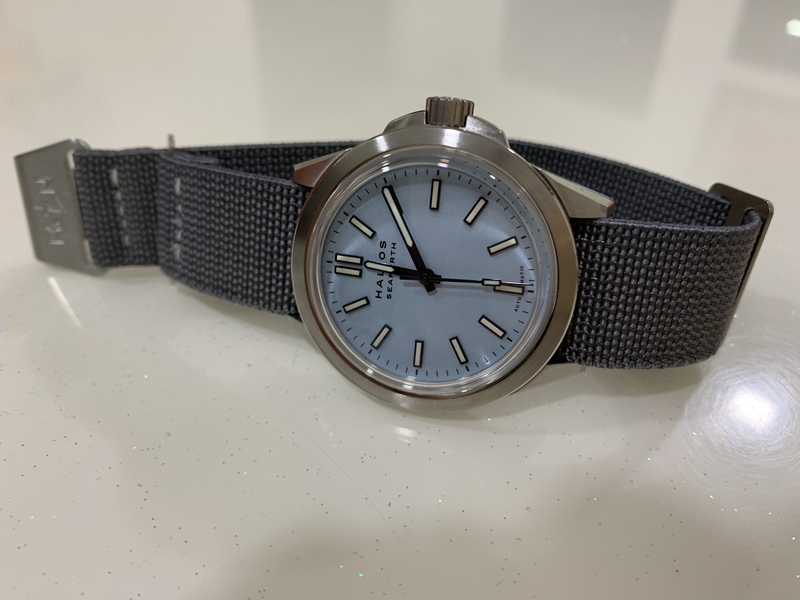 Put up my SKX Mod for sale cos hardly wear. 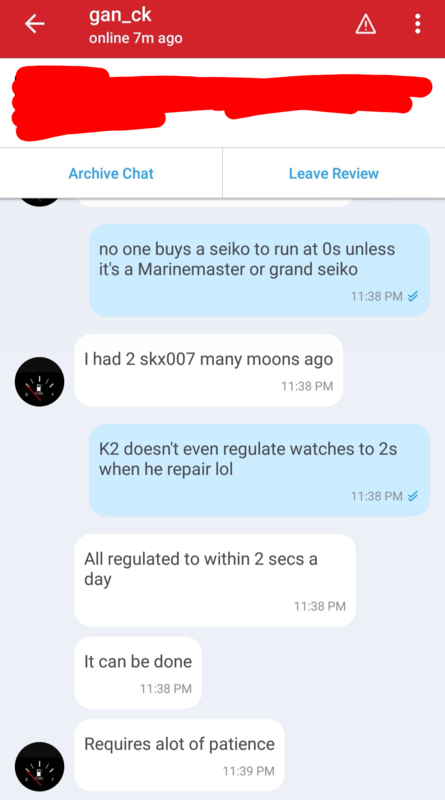 Someone asked me if I regulated it to 2 seconds/day.. When I asked him who did that, he said he did and a number of his friends have. Can all the SKX COSC addicts please stand up.. Or maybe I can identify you by palm Marks on face, cos Mr Goh sure slap if a bunch of gundu ask him to regulate SKX to COSC. Last edited by cyrenic; 30-01-2019 at 12:03 AM..